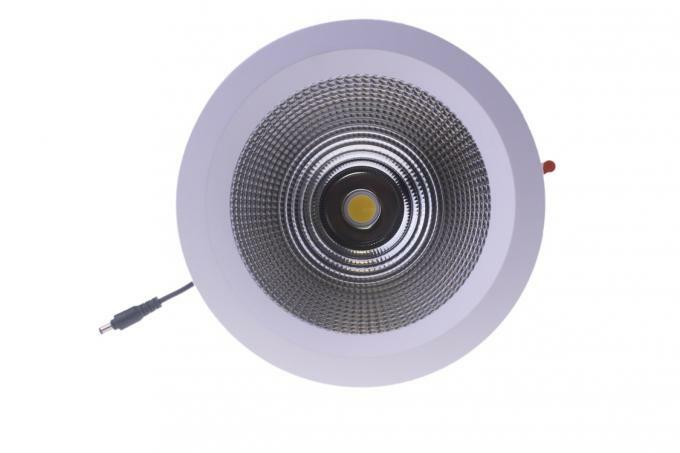 MingFeng IP65 waterproof COB led down lights use USA COB CREE LEDS, IP67 MEANWELL DRIVER, whole lamp waterproof protection up to IP67, power are 12W/16W/22W/30W/40W/50W from 3inch to 8inch,Luminous Flux efficiency up to 100lm/w,Also CRI>85 is available. The IP65 COB LED DOWN LIGHTS maximize efficacy with minimum maintenance,making surroundings more dynamic. Advanced optic design precisely control the beam angle to achieve an ideal lighting effect. Anti-glare strcuture brings pleasant and comfortable visual experience. 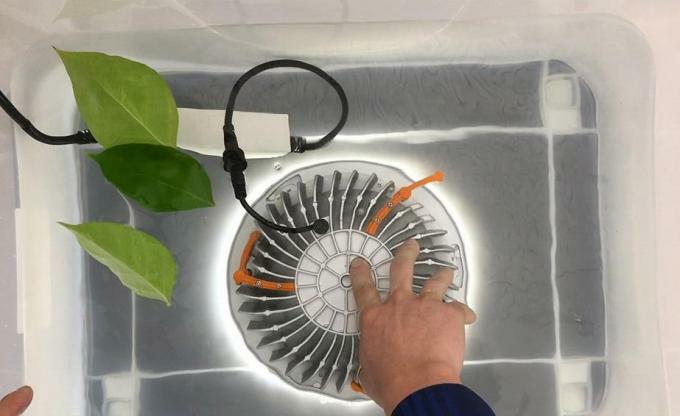 Our this IP65 waterproof COB LED DOWNLIGHTS widely used in automobile exhibition, clothing shop, furniture store, shoe stores, jewelry store, exhibition, art exhibition hall, the villa, and some outdoor place. 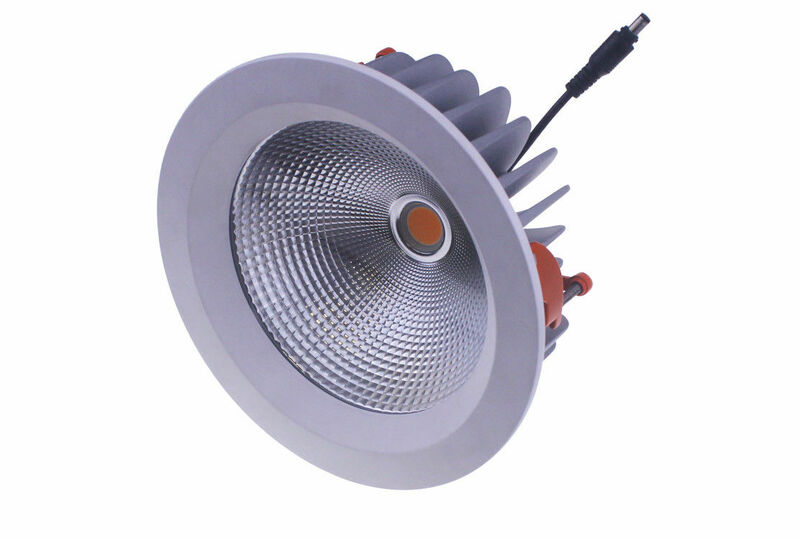 efficiency up to 100-120LM / W, color rendering index up to more than 85. 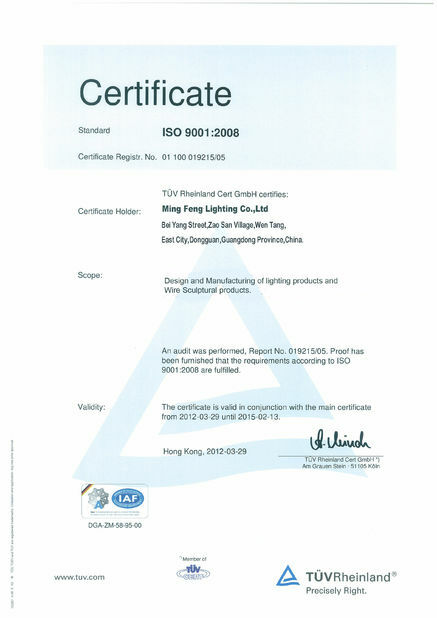 Using certified TUV,ETL, FCC, CE, ROHS Taiwan brand MEANWELL IP67 waterproof power supply, stable performance, power factor up to 0.95 and above. 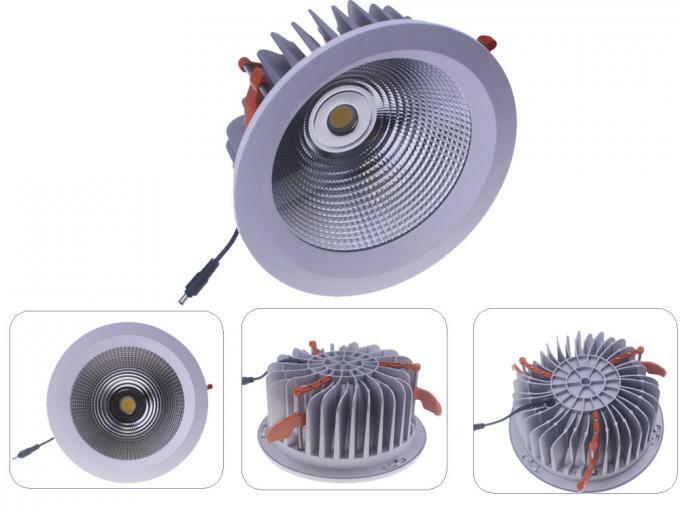 Set the stability working environment for the IP65 50W 8" LED Down light, and keep long lifetime. 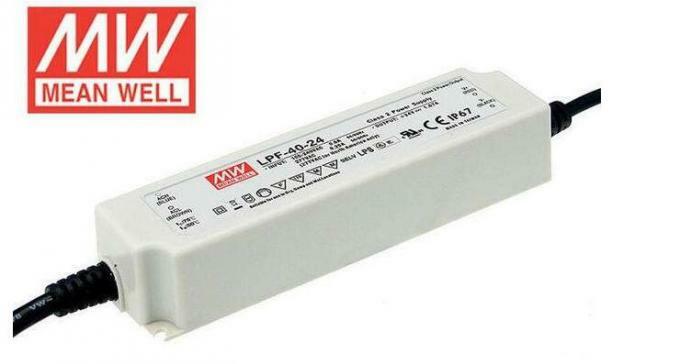 At the same time IP67 MEANWELL LED driver effectively ensure the waterproof rating of the lamp reaches IP65. 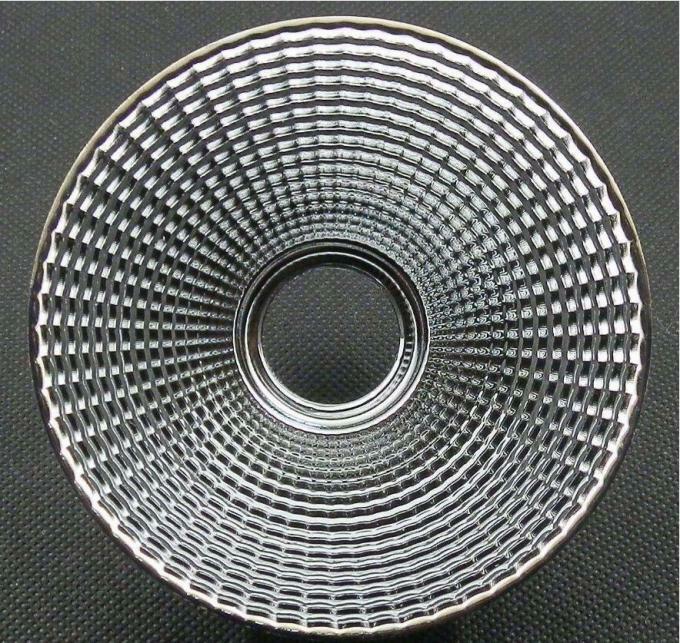 Optics: High reflectivity materials reflector imported from Japan, reflectivity up to 95%. Cover: UGR <19 transparent glass cover, effectively ensure the visual comfort. 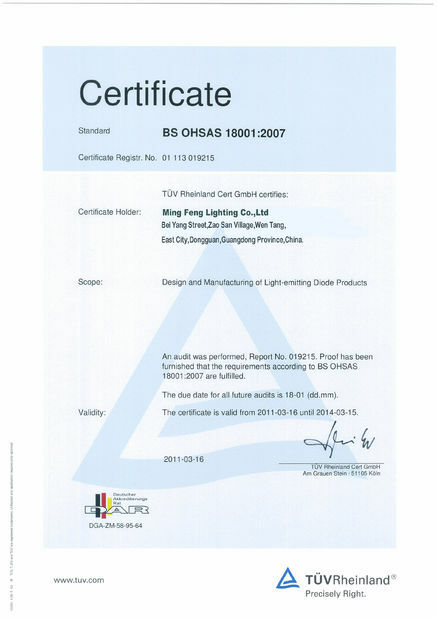 Face ring: International standard RAL9003 dusting white, high-end atmosphere, beautiful. At the same time can be customized color too. 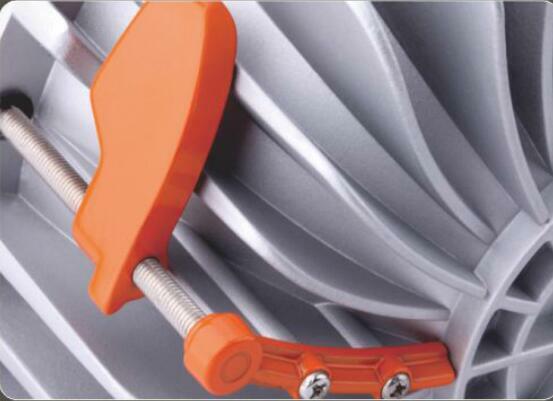 Installation buckle: corrosion-resistant, anti-rust treatment, solid to support the lamp weight. 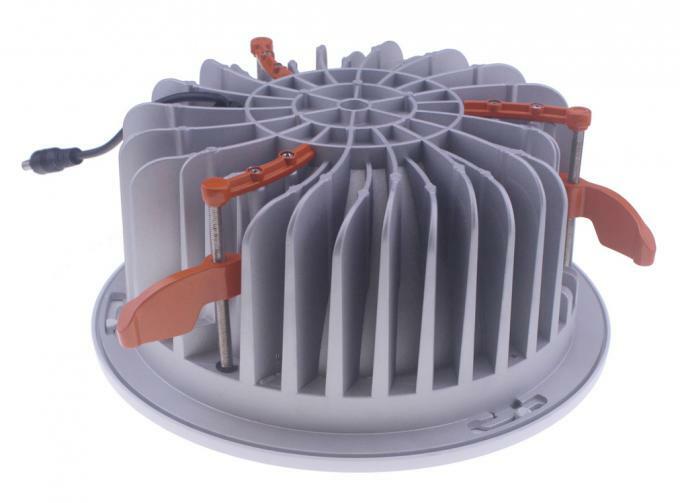 Radiator: High quality die-cast aluminum material, which provides a stable working environment for LED light source, enhances the use of lamps and lifespan, and ensures long-term reliable performance of lamps. 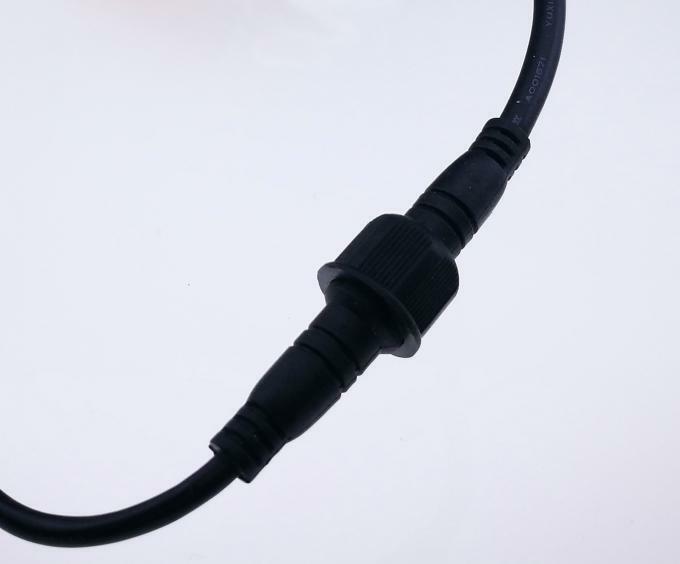 Excellent and easy to install IP67 waterproof male and female connector. To make sure the 50W 8" LED Down light can reach IP65 degree of protection and meet outdoor use. Packing: White color inner box each, Standard brown carton box per 8PCS.